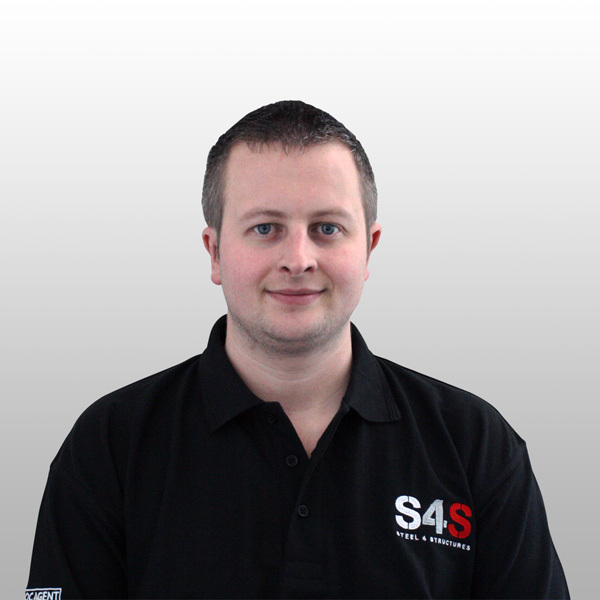 Steel 4 Structures Ltd was established in September 2010 by Tom Phillips. 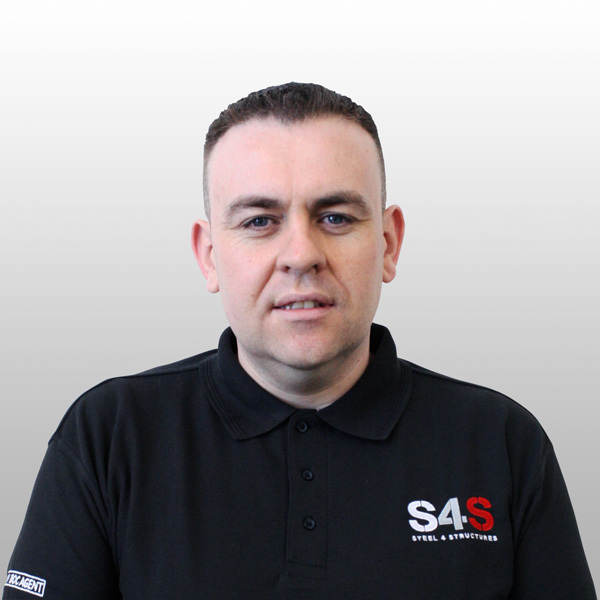 Tom is the Managing Director and is supported by the S4S team which includes his father Roger Phillips who is the company Commercial Manager. Since 2010 Steel 4 Structures (S4S) has enjoyed a continued growth from its growing commercial customer base. Increase in demand for structural steelwork has resulted in the recent investment by Steel for Structures for its first Robotic Plasma Structural Fabrication System. This gives the edge in extra control on quality, capacity and streamlines the path to more efficient supply. Steel 4 Structure’s Core Values embody Tom’s beliefs that communication at all levels should be clear, honest and straightforward. 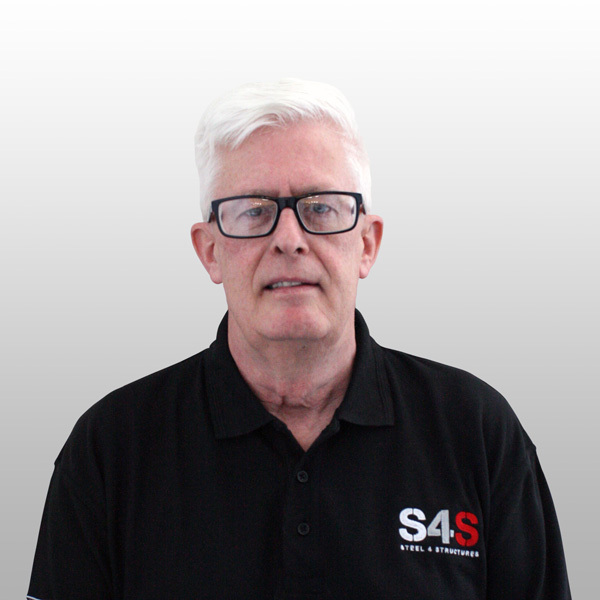 S4S will always work with integrity and respect, listening to clients’ ideas and suggestions and offering the same in return. We will always work to meet and exceed clients’ specific requirements. 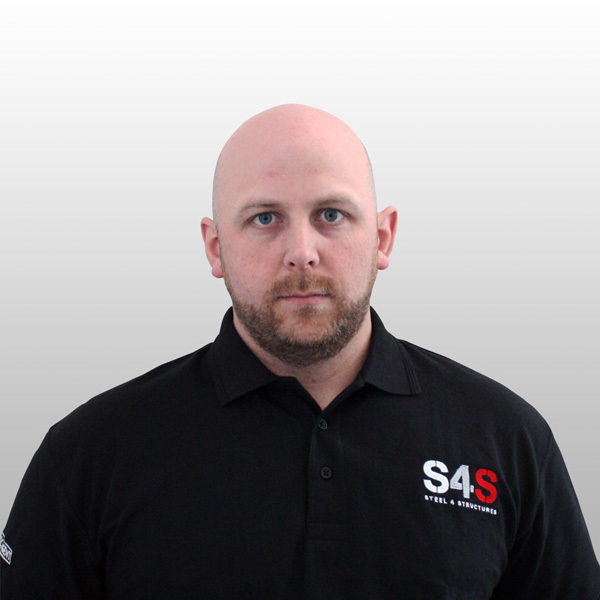 S4S aim is to earn clients’ trust by maintaining an honest and straight forward approach from tender through to completion.